Welcome To Sanford! There’s no doubt about it … Sanford and Lee County are open for business! Our community enjoys a diverse business environment, a wide range of successful companies, a stable and growing economy, and a skilled, talented and motivated work force. Whether you’re looking to join a winning organization, or build one of your own, Sanford is a great destination. With a population of over 60,000 and a manageable annual growth rate of just over 1%, Lee County is well-poised for a promising future. The average age of our workforce is in its mid-30s; our average annual household income is over $60,000. Our residents, communities, service organizations and elected officials are united, and working together to make a great place even better! Sanford and Lee County are blessed to have exceptional resources in education and health care and the full range of local and national retailers. From the southern tier of the dynamic North Carolina Research Triangle, our companies and citizens have quick access to regional, national and world-wide markets. 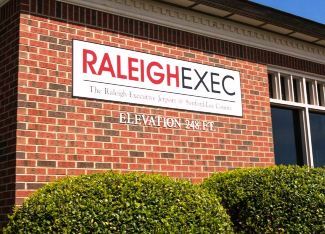 Equally important, our location just beyond the urban sprawl of Raleigh and Durham allows businesses and residents to enjoy an amazing quality of life. 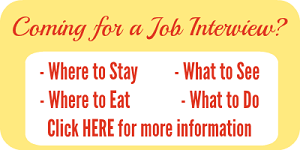 We offer every modern convenience, a relaxed pace, plenty of things to see and do, and a variety of employment options; all at an unrivaled cost of living. Our cost of housing and land give Sanford and Lee County families and employers a significant advantage over nearby communities. Your dollar really does go farther in Lee County! 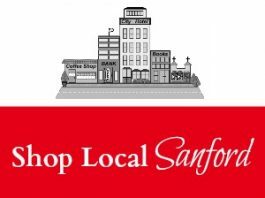 We invite you to spend time with this section of the Welcome To Sanford website, for easy access to a full range of information you’ll need to buy, build or become part of a local business; on subjects such as business resources, company directories, business-friendly programs, policies & procedures, regional workforce information, and available land and commercial properties.